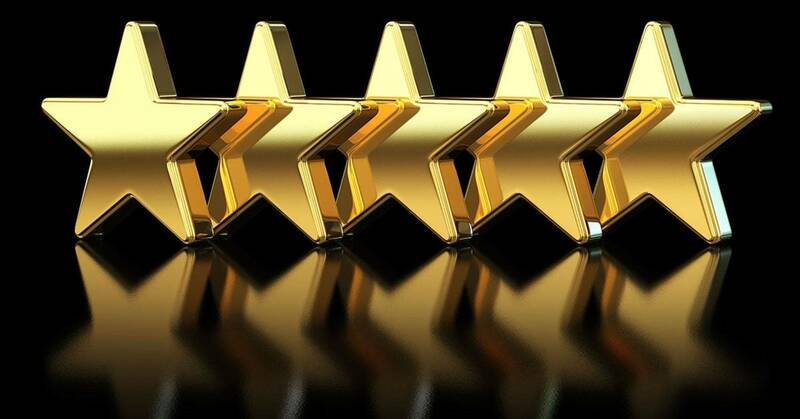 Please be aware that persons considered to be under the influence of alcohol or drugs with be refused admission and ask to leave the event with no refunds being given (refer to Terms and Conditions). A good pair of shoes and warm clothing are advised on our events as some venues/locations can be very cold. Fort Paull is a gun battery situated on the north bank of the Humber, near the village of Paull. Fort Paull has been utilised in various roles since the first Fort was built on the site during the reign of Henry VIII. When the English Civil War broke out, the Fort at Paull became a key strategic base for Charles I and his armies as they lay siege to the city of Hull. At Fort Paull you can explore 500 years of history within the walls of this superb Napoleonic fortress set in 10 acres with magnificent views over the Humber estuary. 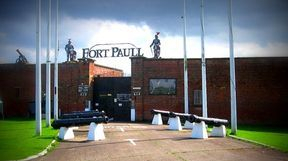 Fort Paull houses a waxwork museum showing figures which have influenced the fort's long history as well as an armoury showing various artillery pieces and armoured vehicles. The fort also plays hosts to various military reenactments from time to time. One of the Forts most impressive exhibits is the World's only surviving Blackburn Beverley Aircraft. The plane was originally built at British Aerospace in Brough and made its final flight into Paull Aerodrome just outside the village; it remained there for ten years before being moved to the Beverley Army Museum where it was a focal point for visitors for several years. When the museum closed a bid was made by the Fort to purchase the aircraft. The bid was subsequently successful and in 2005 the Beverley returned home to Paull. According to Wikipedia Fort Paull has also appeared in the computer game Call of Duty: Modern Warfare 2 in the Russian airport diner behind the counter's chair in a poster. Fort Paull is located just outside of the village of Paull in East Yorkshire. It is within easy reach of the city of Kingston Upon Hull and only 5 minutes from the North Sea Ferry Terminal. Fort Paull is a very active location with lots of paranormal activity going on here. There have been disembodied voices heard at certain areas of the fort, doors opening and closing, apparently of their own accord, sudden drops of temperature and much more unexplained phenomena. People have experienced feelings of being watched here along with reports of staff/visitors being physically pushed! Do you dare yourself to join us and spend a night at the incredible Fort Paull, searching for answers to why these lost souls still wonder the fort. Let Shadows of the Night take you on a journey you will never forget!